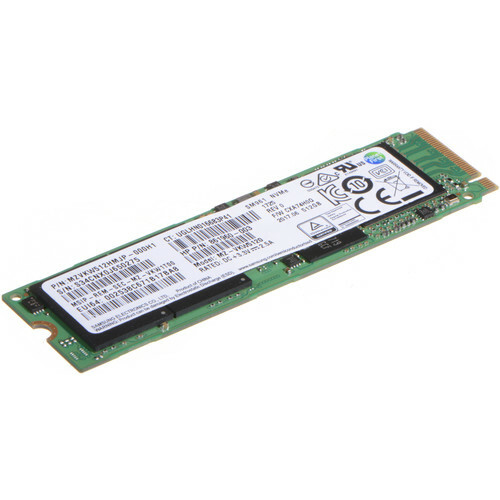 The 512GB Z Turbo Drive G2 PCIe SSD from HP uses the PCIe Gen3 x4 interface, which enables performance levels greater than 2 GB/s. The Random Read performance is also improved due to the NVMe controller technology used on the device. 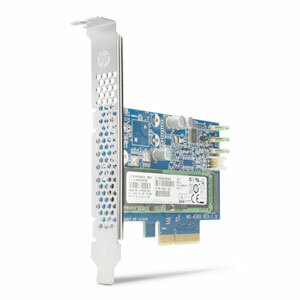 This HP Z Turbo Drive G2 is supported on current desktop workstation platforms, including Z440, Z640, or Z840 workstations. It supports storage configurations as a boot device and as a data device. Additionally, it can be configured with other storage components including SATA/SAS drives and controllers. Box Dimensions (LxWxH) 11.5 x 9.0 x 1.2"